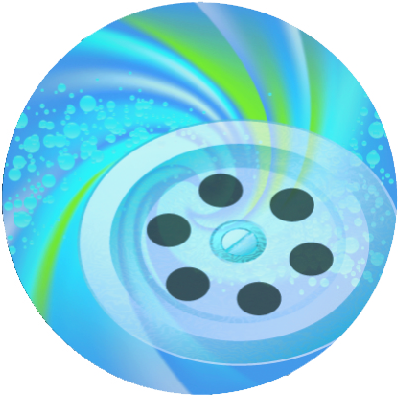 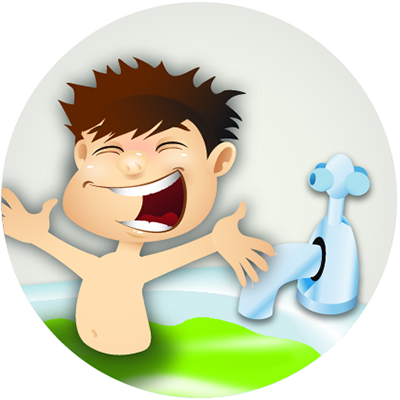 Whilst other methods of removing the residue from your body, such as using a shower head, can be used, it is advised that you take caution when manoeuvring inside the bath as it will be very slippery! 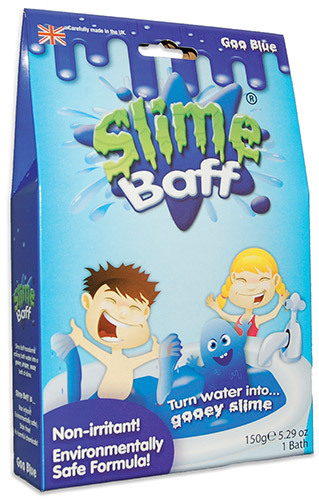 Slime Baff is totally safe. 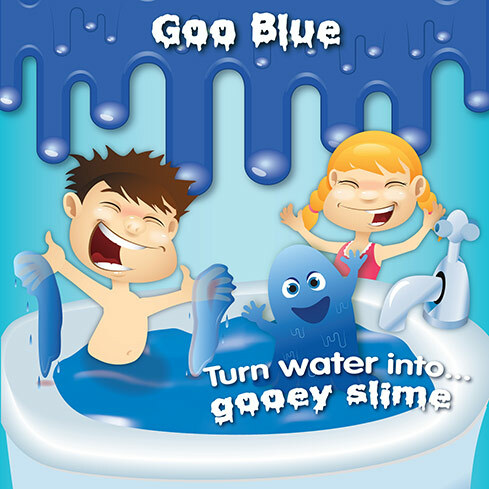 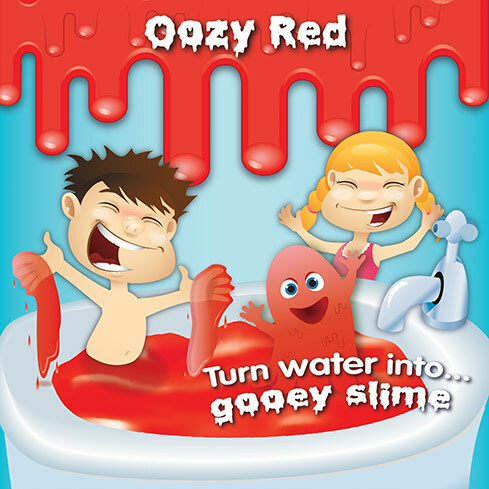 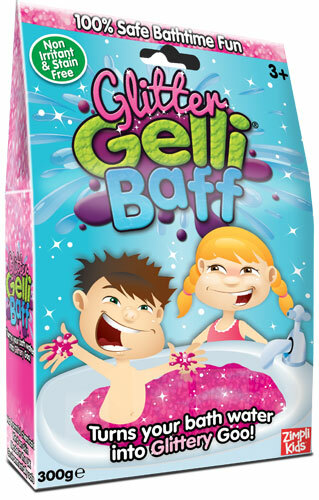 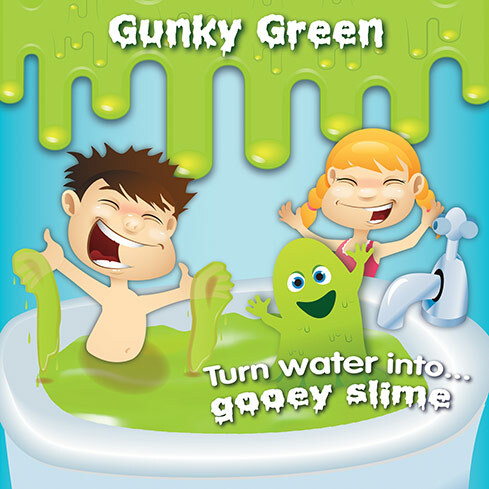 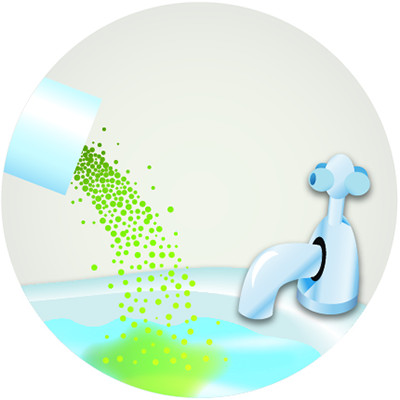 Slime Baff is developed by the leading beauty and spa products manufacturer Gelicity Skin Technology and conforms to strict cosmetic testing regulations in the UK. 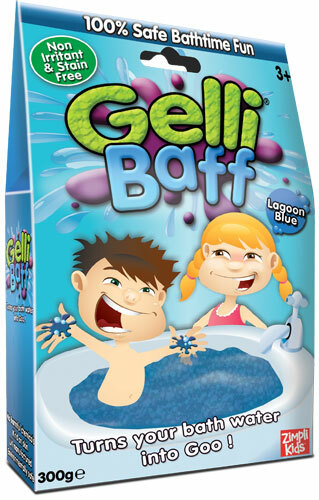 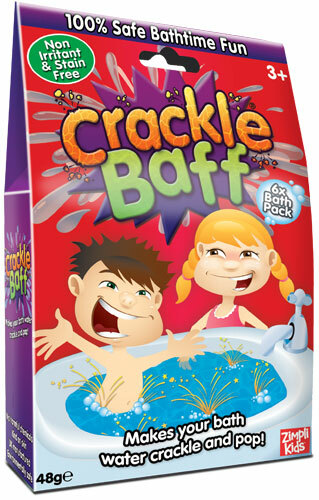 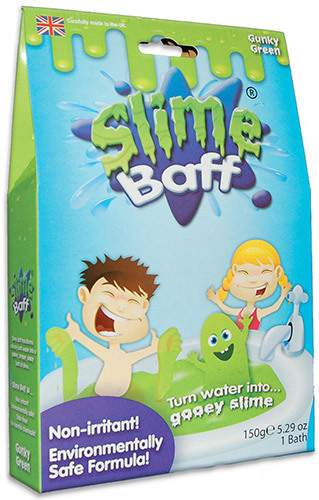 For maximum fun follow the laws of Slime Baff! 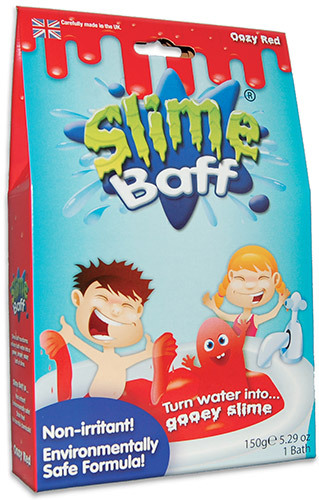 Enjoy Slime Baff sitting down. 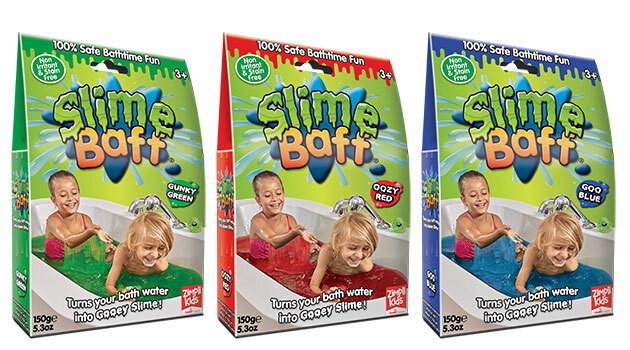 Slime is slippery!